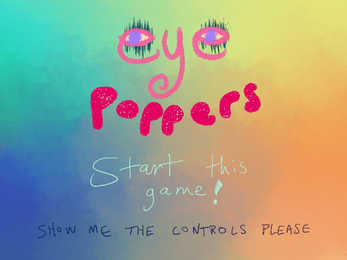 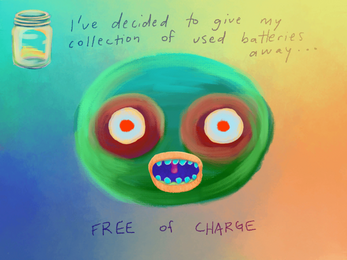 Eye Poppers is a silly eye rolling simulation game. The goal is to roll your eyes so hard that they fall out of your head. 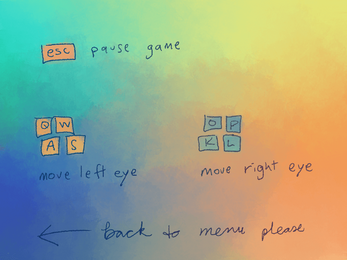 To roll your eyes, use the QWAS (left eye) and OPKL (right eye) keys.